Hybrid apps cost up to 50-70% of native apps that is good for a developer or enterprise. 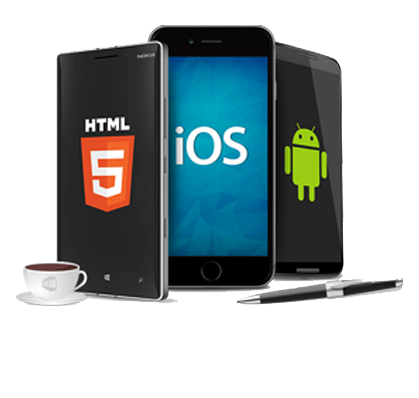 Hybrid application don’t distract the app users while using on different platforms it maintains the best user experience. Another reason for developing Hybrid app is it use the device’s application programming interface system to store some data offline.